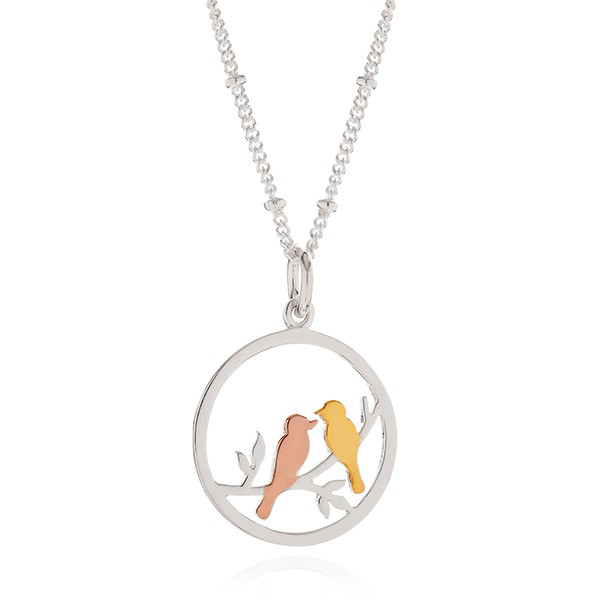 It's the summer of love for these pretty little songbirds that decorate our necklaces, pendants and earrings. But which ones takes your fancy? Keep it simple but sweet with this sterling silver bird and heart wing pendant at £14.99 and stud earrings at £12.99. Chain sold separately. If you want a splash of colour, this gorgeous necklace has one yellow gold plated and one rose gold plated love bird perched on sterling silver. Priced at £38 the stylish 18 inch sterling silver necklace is included. Look and feel the bee's knees with this super cute and unique sterling silver bee pendant and drop earrings. 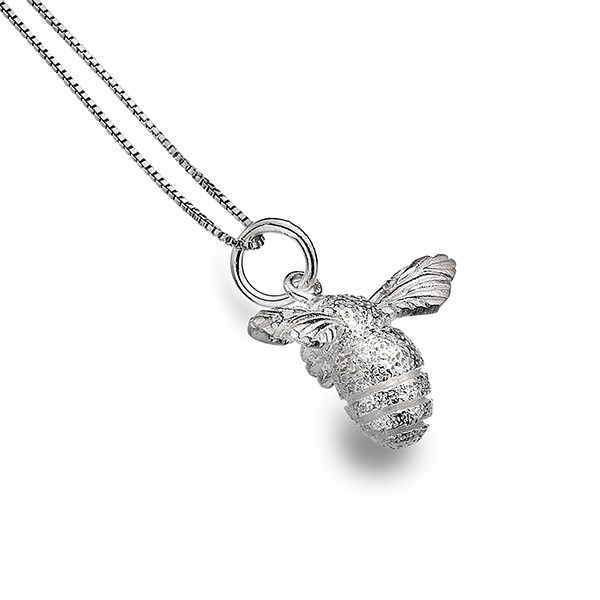 Sterling silver bee pendant at £19.99. Chain sold separately. 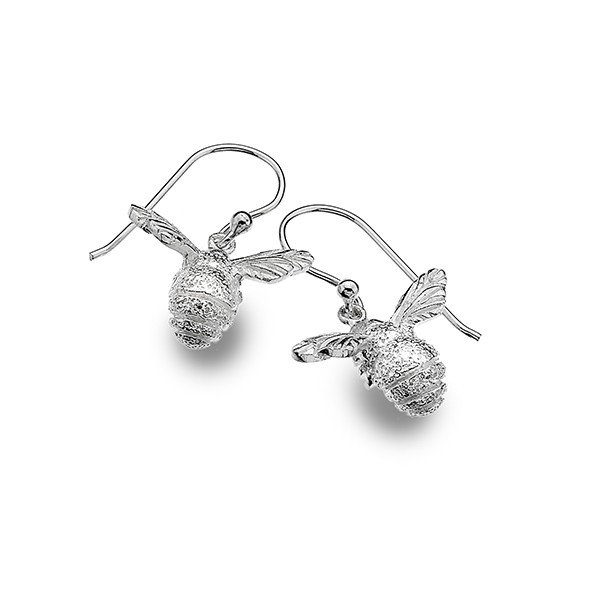 Sterling silver bee drop earrings at £24.99. There's no competition when it comes to natures most beautiful creature - the butterfly. Let these pieces transform you into a social butterfly so you stand out in the summer crowd. 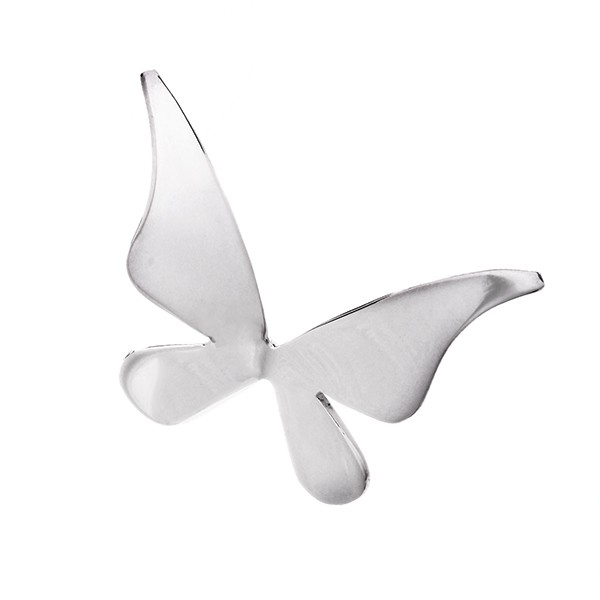 Make a statement with this large sterling silver butterfly pendant priced at £22.99. 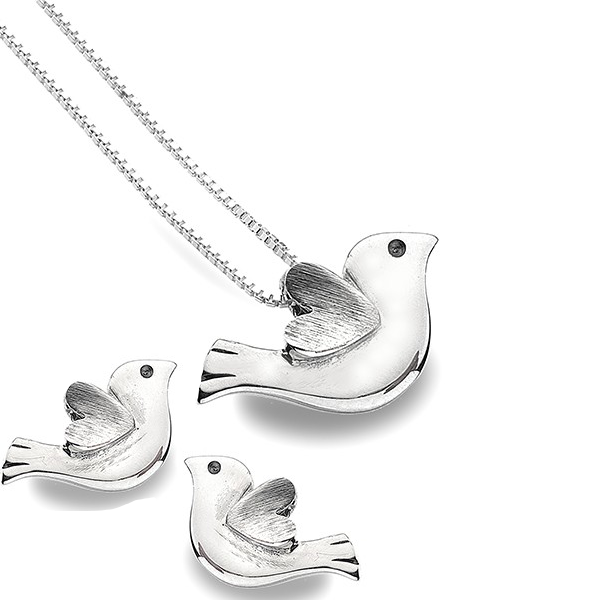 The simple design will look chic matched with your choice of one of our sterling silver chains. 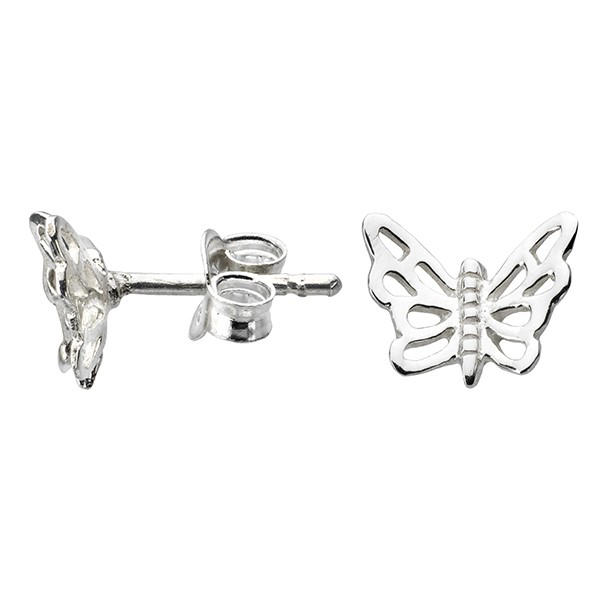 If you want to pretty up those earlobes opt for these cut out detail sterling silver butterfly studs, a steal at only £7.99. 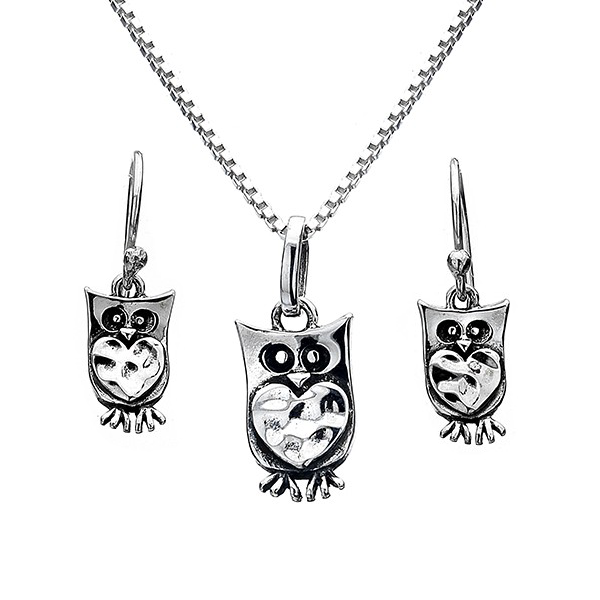 Clever clogs will already know you can't go wrong with these wise old owls. The sterling silver drop earrings cost £22.99 and the pendant costs £14.99. Chain sold separately. 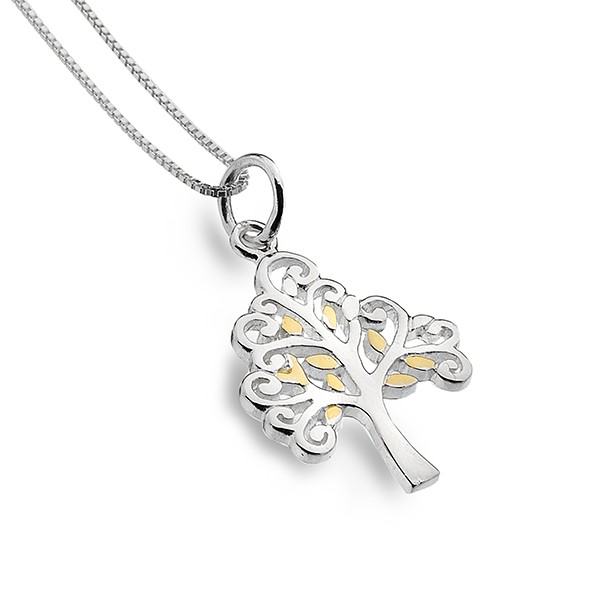 You don't have to be a tree hugger to love our stunning tree pendants and necklaces. So go on...get a little bit closer to nature this summer. This elegant sterling silver and brass plated pendant costs £19.99 and can be matched with any of our sterling silver chains. 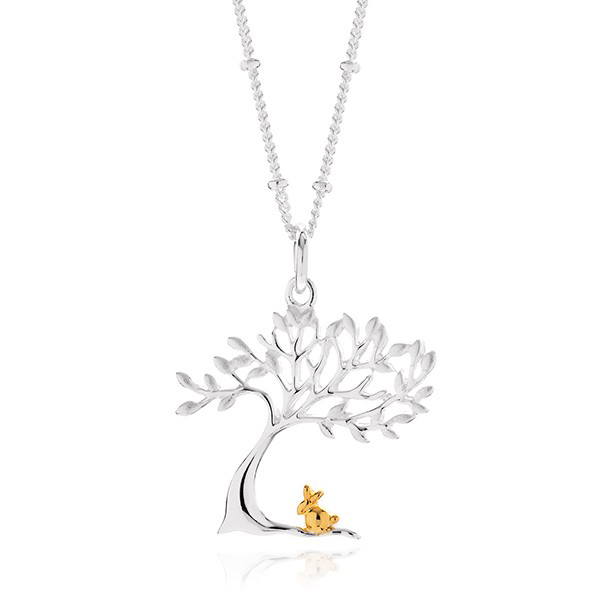 For something unique this delicate sterling silver necklace features a beautifully detailed tree with its own gold plated rabbit. The necklace costs £42 and comes with an 18 inch sterling silver chain.